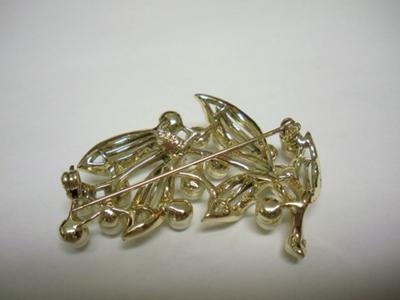 I have a brooch with faux (?) pearls signed USN?, Last letter is a mystery. It looks a bit like a backwards B. First letter could possibly be LI but I'm leaning more toward the U. It is not Lisner.